 Network Theatre Company invite members and non-members to audition for their Christmas show, ‘The Dark Side’, by Shamini Bundell. A surreal and gruesome comedy, ‘The Dark Side’ reveals the hidden backstage world of the Network Theatre stage crew as they prepare for yet another opening night. 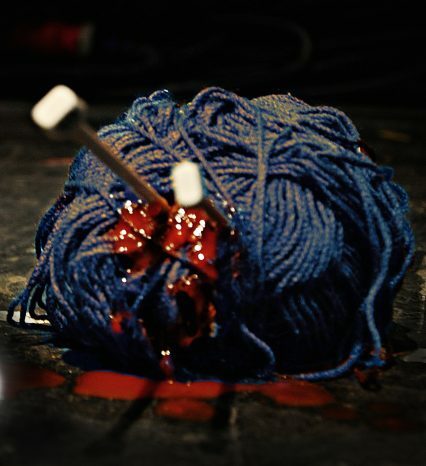 Horrible deaths and suspicious goings on abound – and could the local Knitting Club be somehow involved? Cast off any squeamishness and let us ply you with drinks as we unravel the mystery in this Network Theatre Murder Mystery Special!